We are the third generation of ice-cream vendors in our family. 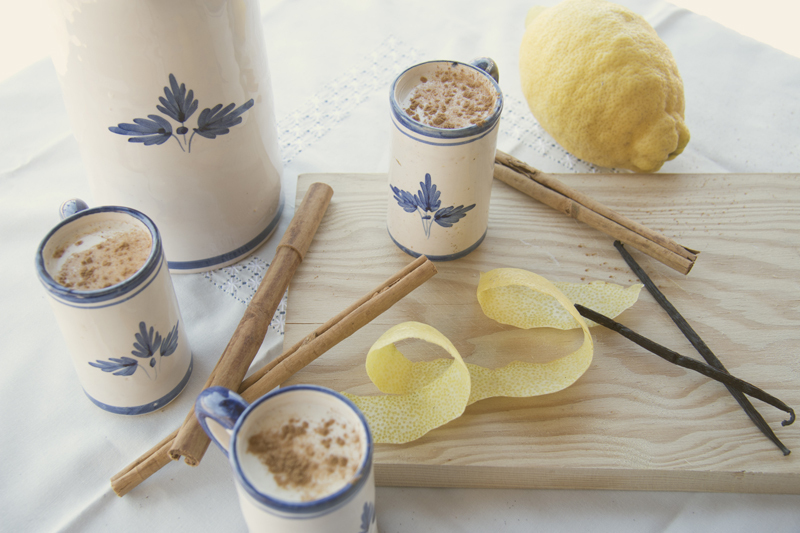 During the 70s our father, Luis Cremades, opened the first shop in Málaga, the capital of the Costa del Sol. Currently we have two shops and both are placed in the promenade (one in El Palo and another in Pedregalejo). 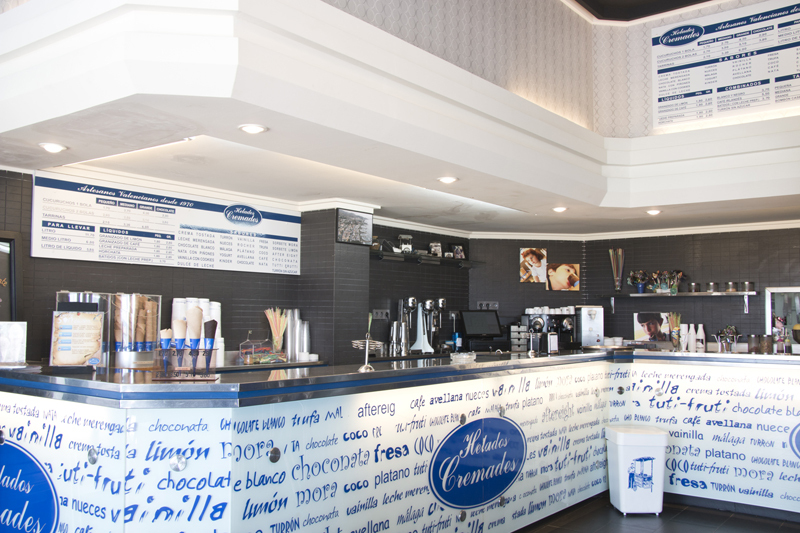 This setting makes us the single one homemade and traditional ice cream shop in the city where is possible to taste a great ice cream just by the sea. The wonderful world of ice cream has no secrets for us. Even today we keep making our ice creams in a traditional way with the same recipes and formulae we heritage from our father. However, one have to change with the times, and that is the reason why we have introduced new flavours in our offerings as, for instance, “pink panther ice cream”. But, respecting above all the natural character of the ingredients that we use. 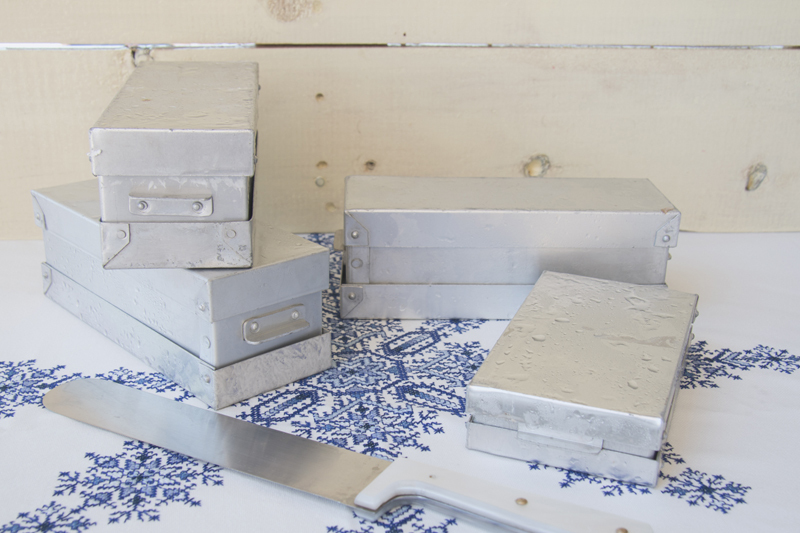 In 1970, a young Luis Cremades, our father and founder of this company, arrives in Málaga with a suitcase full of ideas. 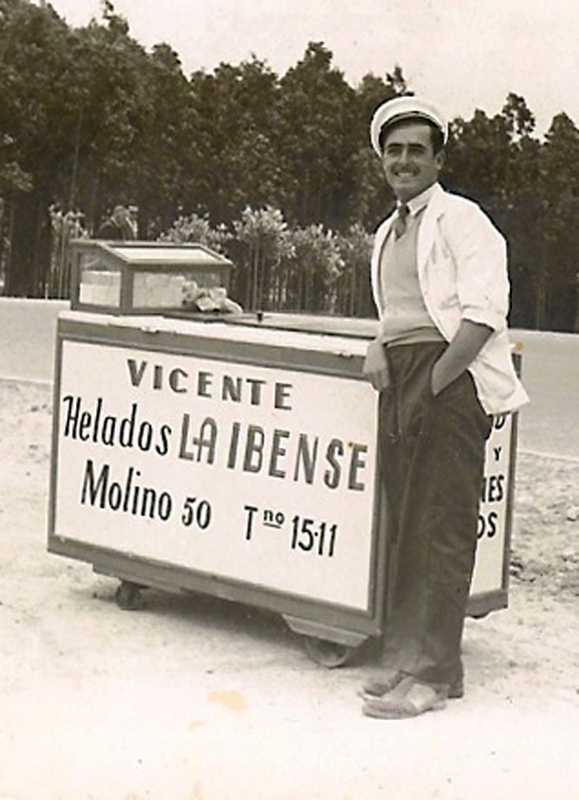 Thanks to his knowledge about ice cream he manages to open his first shop in the popular neighbourhood Cruz del Molinillo in 1972. 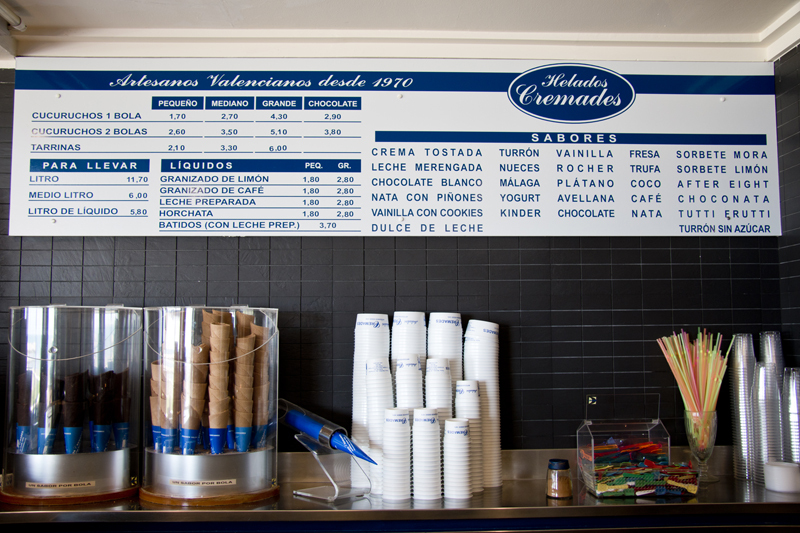 Our ice cream tradition begins in Valencia during the 30s, where our great-grandmother, Timotea, opened her first shop. Nevertheless, our father’s first contact with this world was in Tibi, Alicante, his hometown. At 14 he “freezes” for the first time with a family from Jijona, Mercedes and Feliciano, known as “El Iluminer”. He keeps his learning in another places like Campo de Criptana or Gijón and he acquires a wide knowledge about the tradition of homemade ice cream thanks to his work with different and important families related to the business. There, he learns the ice-cream vendor trade, which generation after generation has reached the high quality in the products that we are proud to offer you now. As soon as he arrives to La Costa del Sol, he is lucky enough to begin with his company thanks to the Azcoitias with whom he had worked years before. 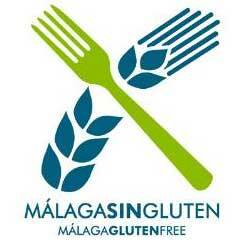 Little by little and with big efforts he gets independency and finally founds his own business in Málaga. The business keeps developing and he left wholesale in order to improve his product, and to offer it just in his shop, giving exclusiveness to it.